The 373 Series is a limited-express type electric multiple unit developed by JR Tokai to replace the 165 Series express trains in service as both express and regular trains. 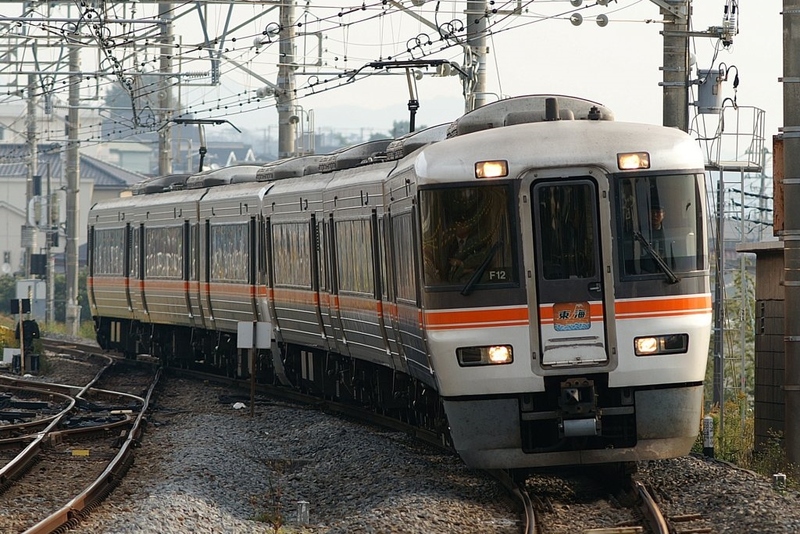 JR Tokai decided in the early 1990s that it needed to replace its aged fleet of 165 Series trains and at the same time upgrade some of the routes they operated on to limited express status. However, JR Tokai wanted a limited express train that could also be operated as a regular train if necessary. Thus, a new multi-purpose train known as the 373 Series was developed. The 373 Series has a stainless steel body with the end cars being made of regular steel and painted white. These end cars have walk-through doors to increase ease of operation when connecting more than one formation. Inside, the 373 Series has reclining seats like most limited express trains, but it does not have doors separating the deck from the passenger compartment. Variable frequency drive with GTO thyristor elements are used in the 373 Series' control system. 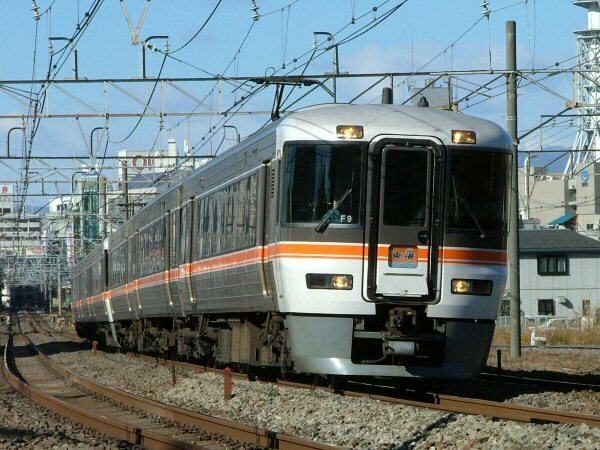 It was the last train developed by JR Tokai to use GTO thyristor elements.